No one said owning a truck was going to be cheap. In the past decade or so, new trucks have lower maintenance costs than they used to. As pickups continue to climb in popularity, there are more used ones available to purchase. But when you buy a used truck, there are potential problems that can exist if you haven’t bought from a reputable seller. And these truck repairs – well, they can break the bank. With truck ownership, you can expect truck repairs from time to time. You’re using it as a work vehicle or an off-roading machine, and the added stress can wear things out faster. But if you encounter one of these five truck repairs, you might want to reconsider the fix. It’s going to be expensive. Trucks all have a rear differential, and 4×4 models have a front differential as well. It redirects the driveshaft’s rotational power to the wheels so your truck moves forward and backward. A differential rebuild can range from just bearings to a whole new carrier assembly or case. What you can count on is a repair bill of at least $1,000, and there’s probably more to go with it. On a 4WD truck, the transfer case is responsible for engaging and disengaging the front wheels. It also switches between hi and low gear in 4WD. On most trucks, the transfer case is rock solid, but there’s a chance it can pile up. If the transfer case needs to be replaced, it’s easily a $2,000 repair or more. A transmission converts an engine’s rotational force into controllable power. Truck transmissions are built tough for the rigors of towing and hauling, but they aren’t indestructible. If a truck transmission starts slipping or won’t go into gear, pull out the checkbook. A transmission repair is usually going to be $2,500 or more for a truck, but could be significantly more if you have a specialty truck. Blue or black smoke from the tailpipe, rough running, rattling or knocking from the engine. If your engine isn’t healthy and needs to be repaired, it’ll cost you big time. A truck engine repair is $3,000 on the light side, $7,000 or more if you haven’t gotten so lucky. Diesel engines are more efficient, but more expensive to fix. Even a relatively minor engine problem like a high-pressure fuel injection pump can run thousands of dollars. Need a diesel engine replacement? It could be $10,000 or more, easily. If your truck repairs are more than you’re willing to pay, why not buy a different truck instead? Start from scratch with a pre-owned truck from CarUp KC. 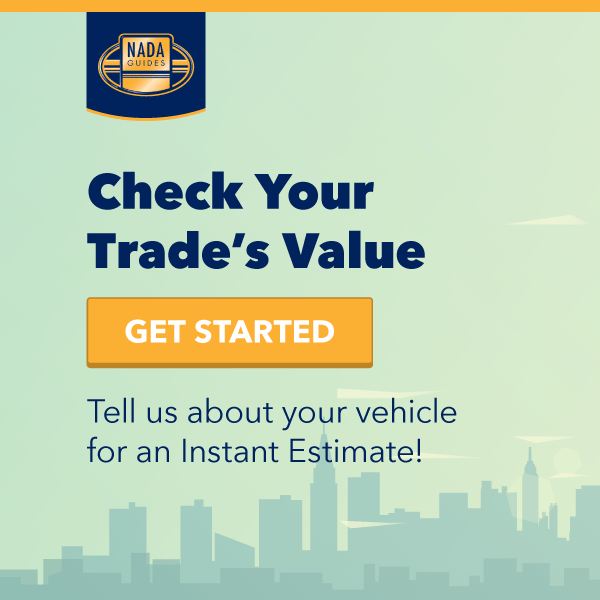 We’ll find you a truck that’s in great shape, certified, and may even have the warranty you want to keep it running well. ← What Happens If I Miss a Car Payment?